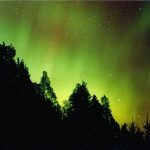 The Aurora Borealis is one of those magical items on everyone’s bucket list. 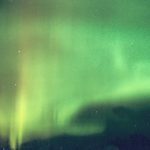 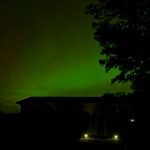 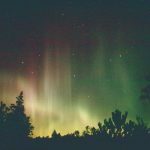 Here at Gordon’s Park we are fortunate to be far enough north and far enough from a major city to be able to view the northern lights from our Dark Sky Preserve throughout the year, with the best viewing times being in the spring and fall. 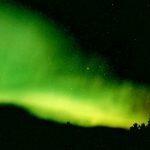 We have been watching the northern lights for 20 years and love having the opportunity to share them with our guests. 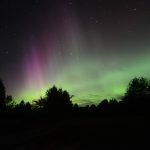 We have two Aurora Borealis themed weekends planned for 2019. 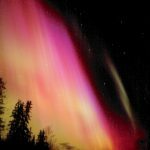 Public Astronomy Nights will also be happening this weekend for those who wish to come just for the evening. 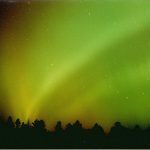 Check out our calendar of events for dates. 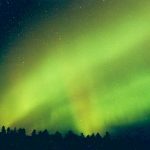 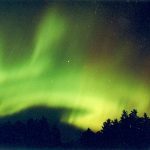 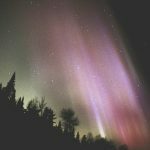 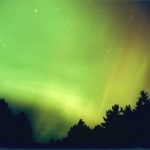 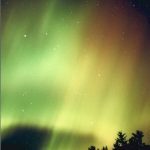 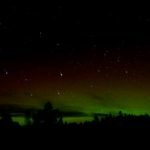 Read about how to increase your odds of viewing the Northern Lights at Gordon’s Park. 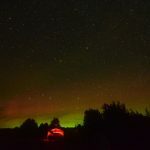 Please note that our Dark Sky Preserve is a NO WHITE LIGHT ZONE, meaning you will need to have red filters on all light you use at your site or while observing the stars. 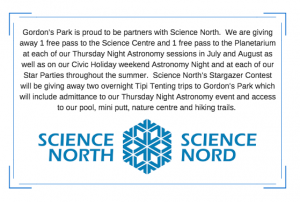 Check out our Events page for more of what is happening at Gordon’s Park.